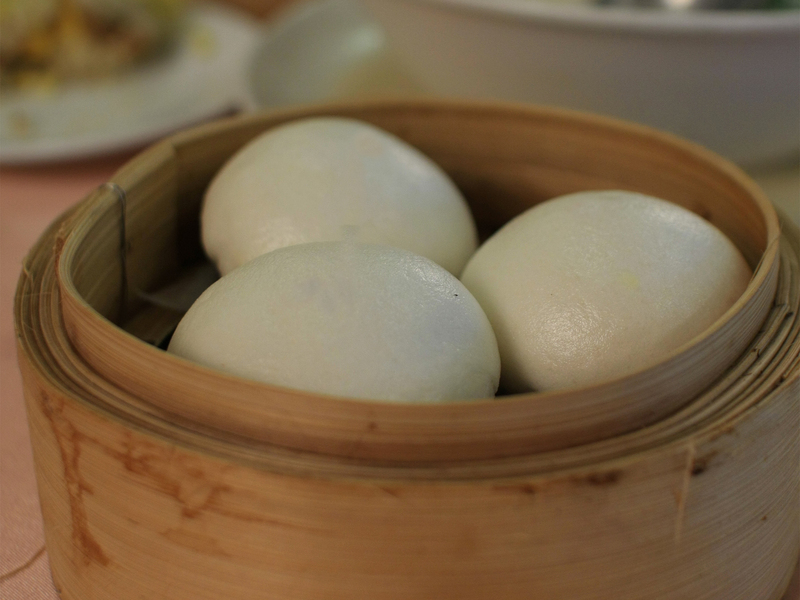 Hongkongers will put eggs into, or onto, everything, no matter the occasion. 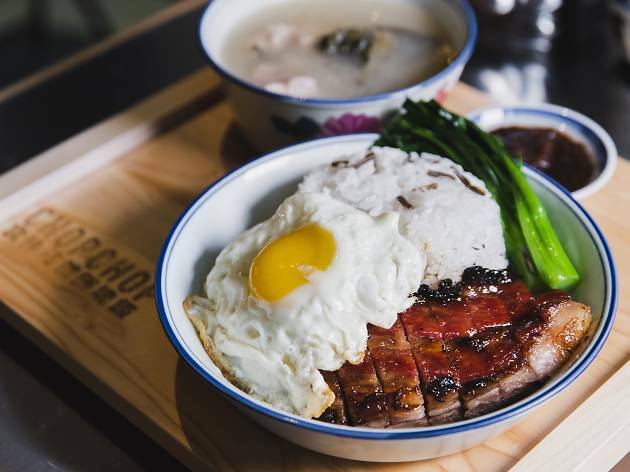 Char siu rice at Chop Chop? Better with a fried egg on it. Ditto with the already decadent ravioli at Italian restaurant Pici and the spicy Indian curries at Chaiwala. With Easter around the corner, eggs are clearly on everyone's minds. But this month, set aside the Cadbury Creme Eggs and go on your own culinary Easter egg hunt with this guide to the best egg dishes in Hong Kong. 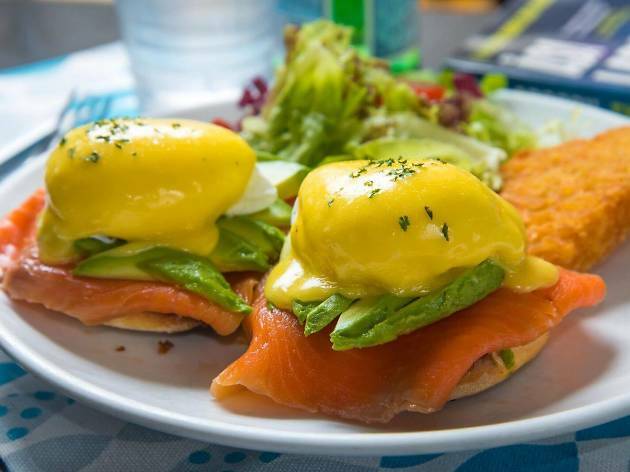 RECOMMENDED: Of course, you can on an actual Easter egg hunt after loading up on the best eggs Benedict in Hong Kong. Check out Discovery Bay's annual beach egg hunt. 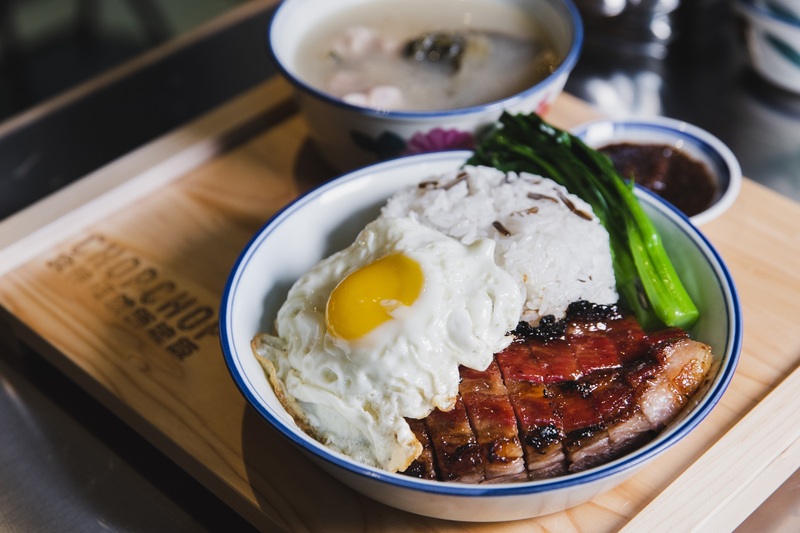 At Chop Chop, the signature roasted pork belly rice is made according to chef Dai Lung’s time-honoured recipe. Succulent, tender, charred and caramelised meat is served on top of premium rice from Heilongjiang. 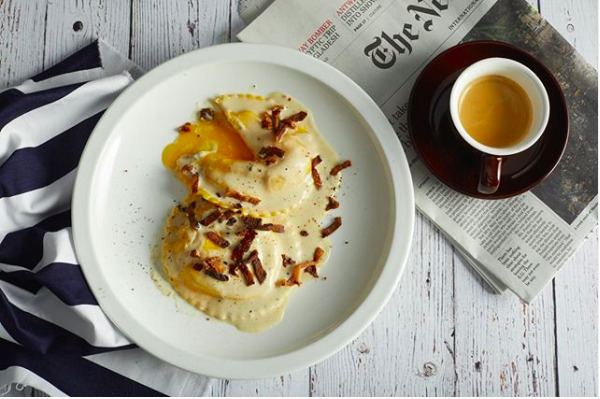 The egg part (which is obviously why you’re reading this story) comes in the form of local eggs fried sunnyside up that release their bright yellow yolks with the touch of your fork. It’s a beautiful thing. 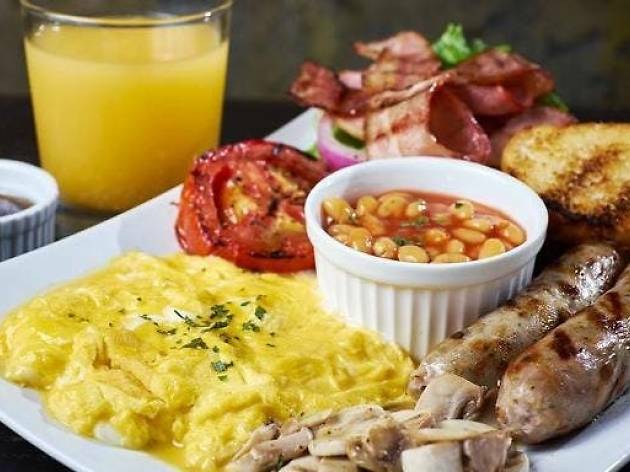 When it comes to everyone’s favourite breakfast-lunch portmanteau, aptly named Brunch Club is a local favourite. 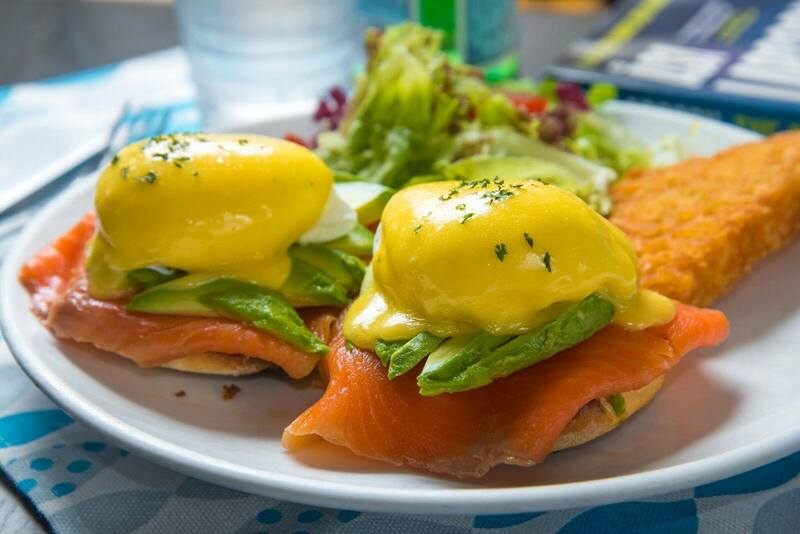 There’s a small selection to choose from on the menu, including a filling hash brown and a classic shepherd’s pie, but this place is probably best known for their heaty eggs benedict. Get it with salmon, chorizo, mushrooms or caramelised onions. All are good options. There are always lines around the block come lunchtime, and the crowds don’t lie. 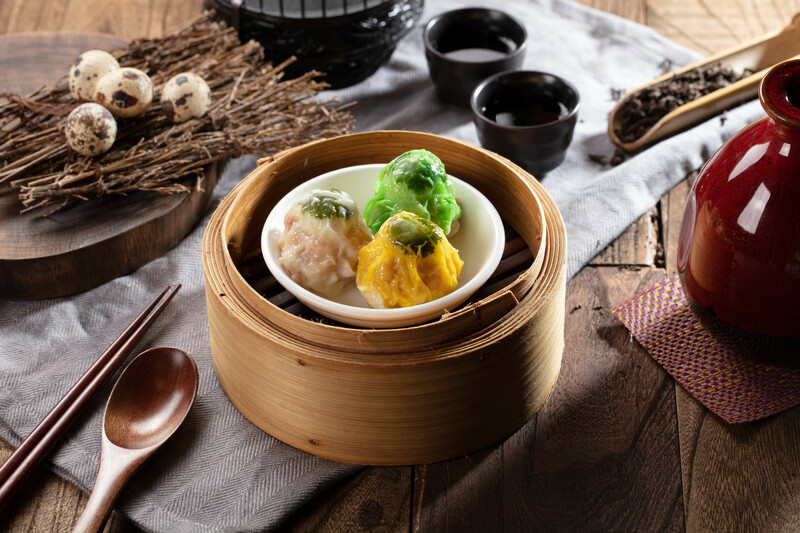 Lin Heung Tea house is one of the oldest traditional Cantonese restaurants in Hong Kong, serving only push cart dim sum during the day. Visit during the lunch to try the tea house’s delightfully gooey salted egg yolk buns – yes, they're both delightful and gooey. 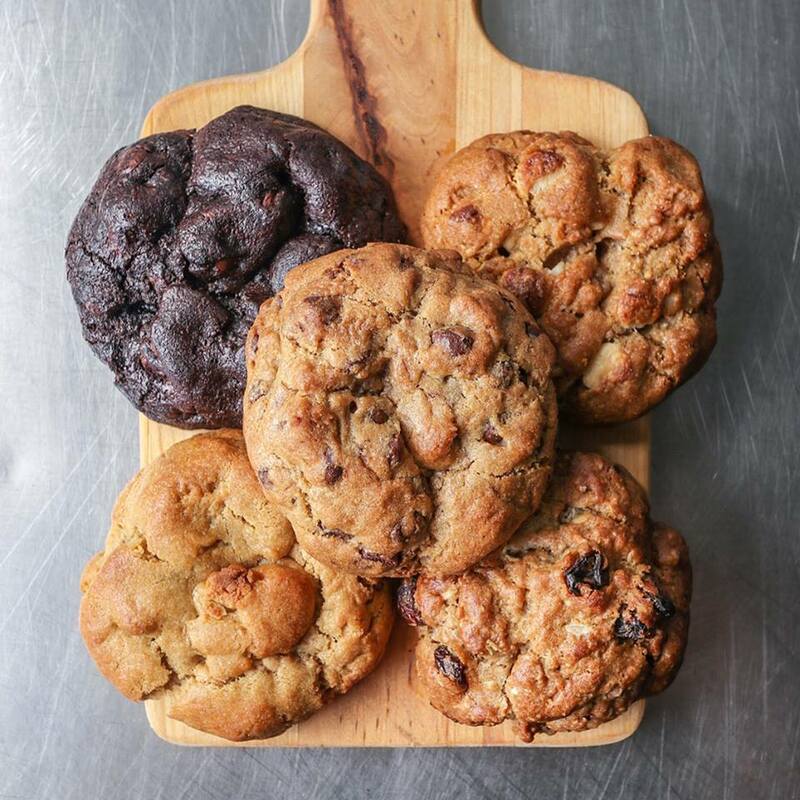 Opened by former Four Seasons Executive Pastry Chef, Grégoire Michaud, Bakehouse offers all sorts of oven-fresh treats, from naturally leavened sourdoughs to buttery, flakey croissants and other pastries. 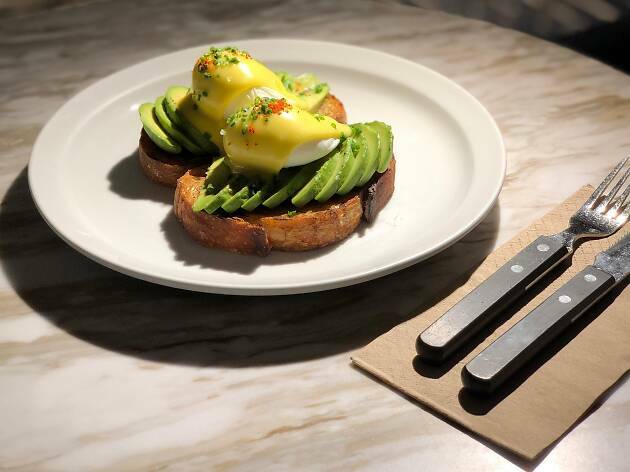 What better way to try his fresh-baked bread than with diced avocado and runny poached eggs on top of it? 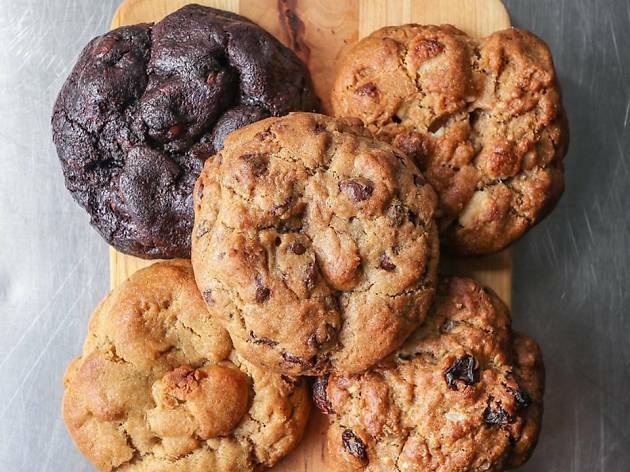 Bakehouse does this uber-trendy dish right. 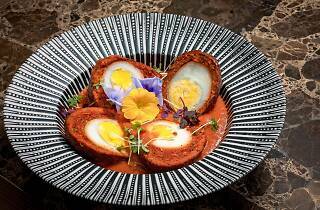 Modern Indian restaurant Chaiwala is putting a fun twist on traditional Scotch eggs for Easter. 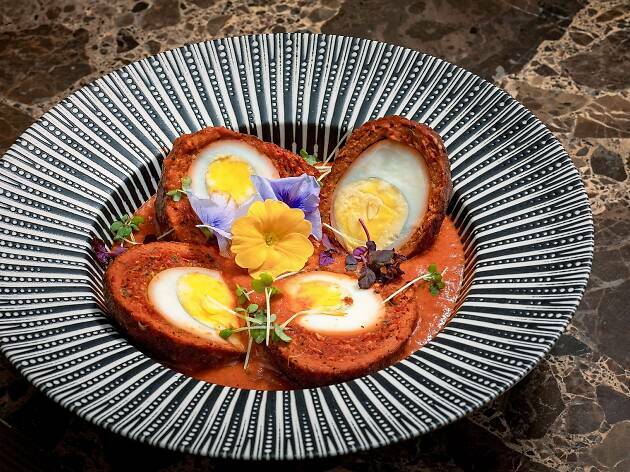 The nargisi kofta sees hard-boiled eggs wrapped in tender minced beef and served atop a gravy of onion, nuts and tomato. With any luck, this dish will stick around past the holidays. 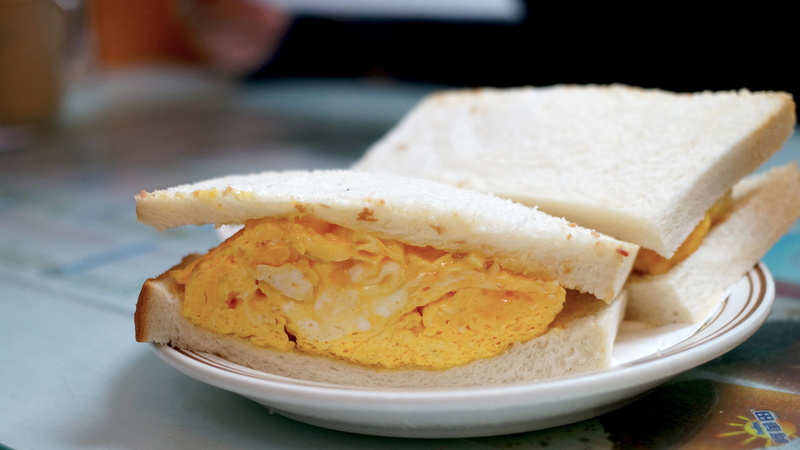 No cha chaan teng would ever dream of not having eggs on the menu, and this one is no exception. 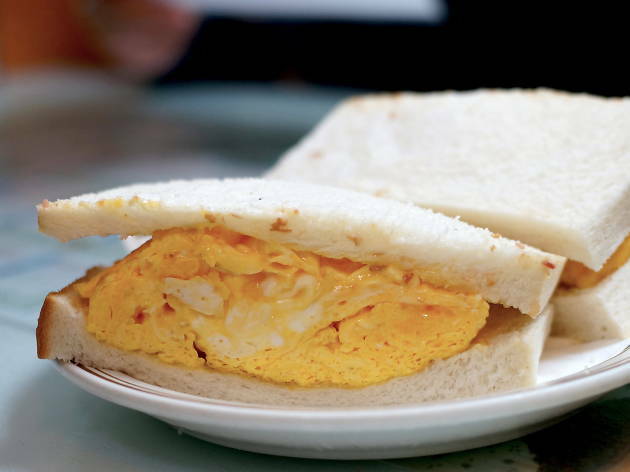 Gala Café is known for its extraordinarily thick scrambled egg sandwiches. Getting your mouth round one will be a hot mess, but it’s a worthwhile endeavour. Pair it the classic way: with Horlick's or Ovaltine, served here as icy milkshakes. Hot take: Thai omelettes are the best omelettes. 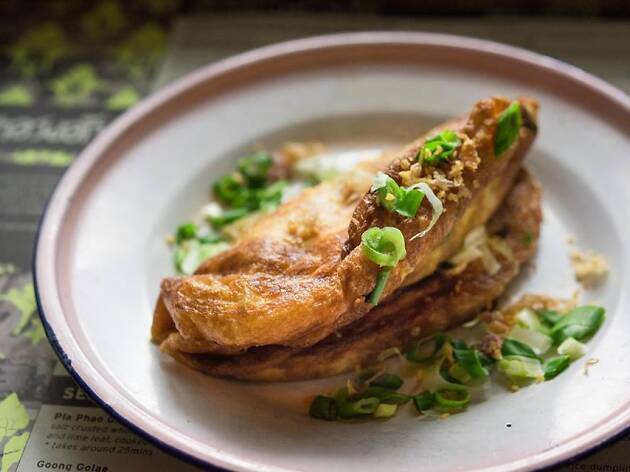 Crispy at the edges, packed with minced pork, crab or veggies and set atop a pillowy mound of Jasmine rice served with sweet chilli sauce, the Thai omelette is a thing of beauty. For proof, check out Chachawan. Here, the omelette has all the grease you want, plus boatloads of fresh crab and spring onions. 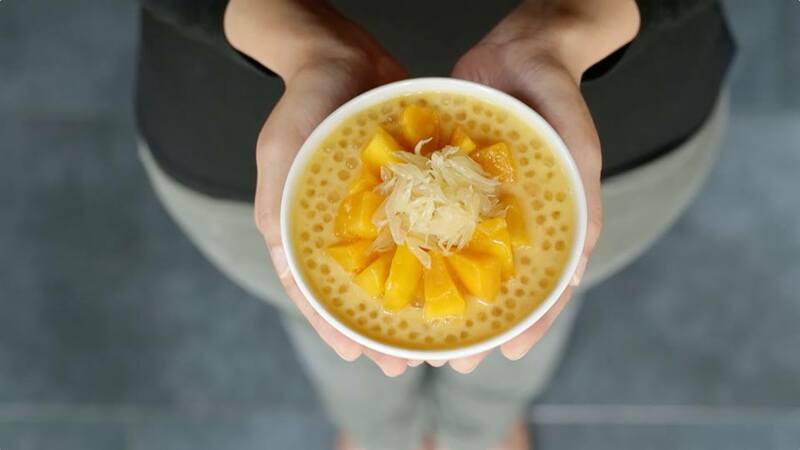 Classic Hong Kong egg waffles are given a twist at More Eggettes, with ingredients such as Honey Stars cereal thrown into the mix. There are even limited edition printed egg waffles, with special designs emblazoned onto them. So instead of sticking to the classic, get the chocolate chip version. 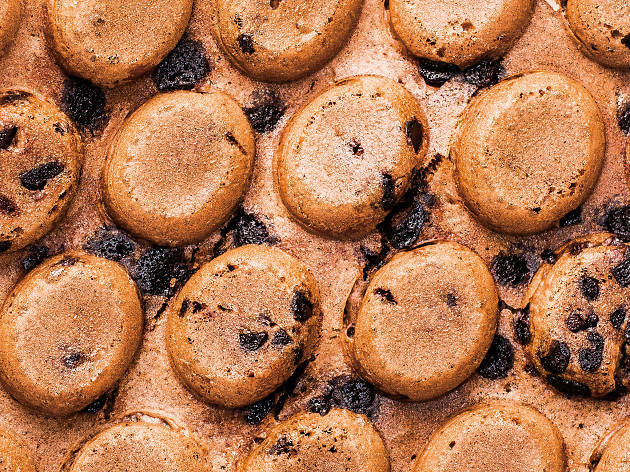 The ratio of chocolate chips to, uh, bubbles tempers the sweetness of the eggette. This small chain cooks up a mean pork chop sandwiched between ample bread rolls with a thick, crusty exterior – the best way to indulge your carb cravings. 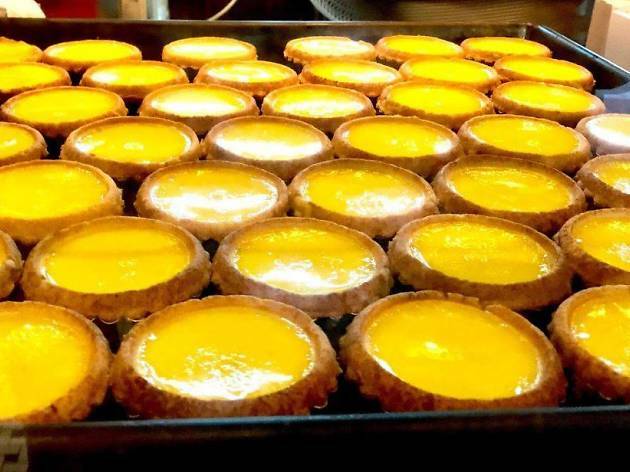 But Yee Shun Milk Company’s repertoire is staked on desserts. 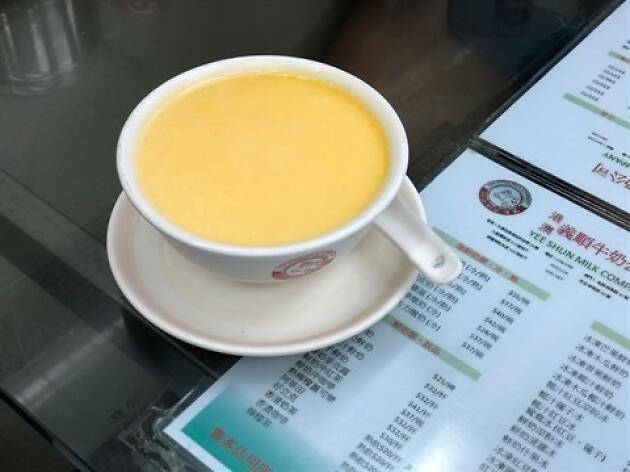 Sample some of Yee Shun’s famed steamed egg-and-milk puddings for a sweet ending after your savoury main. Fresh, hand-rolled pasta is the name of the game at Pici, with simple and hearty dishes from the pici cacio e pepe to meatballs and ravioli. 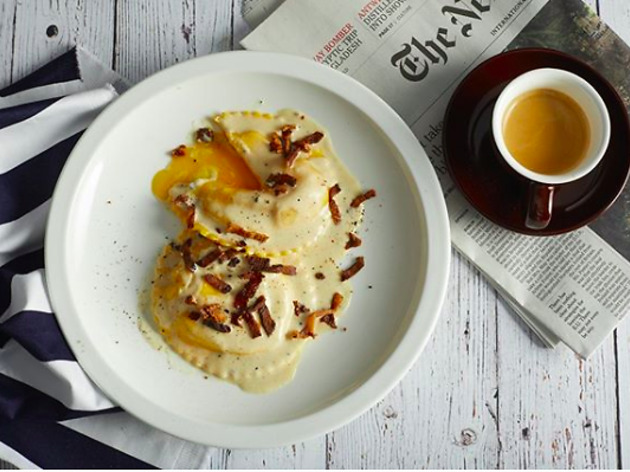 That includes the indulgent ravioli carbonara, stuffed with runny egg yolk, ricotta and pecorino cheese and topped with guanciale. It’s definitely show-stopping, if not heart-stopping, too. 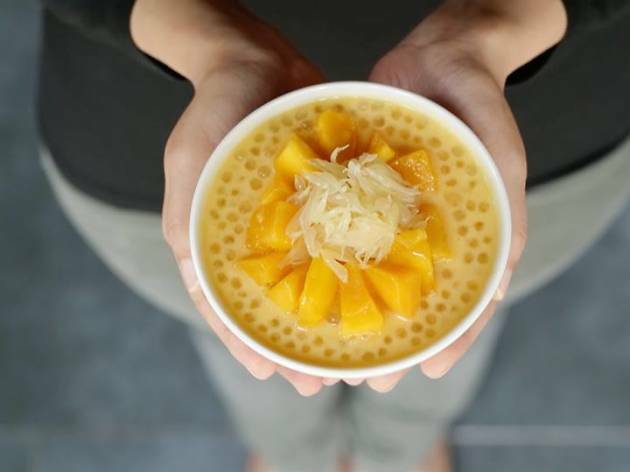 Sure, there are pork chop sandwiches and other cha chaan teng staples on the menu at Honolulu Coffee Shop, but let’s be real: you’re going here for one item only. 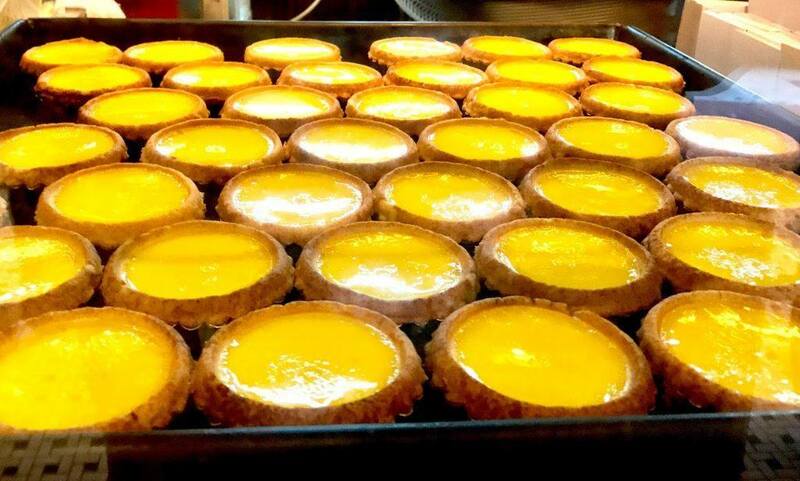 That would be the flaky, custardy and utterly perfect egg tarts. They may be $10 a pop, but they're worth the (relatively) high price tag. 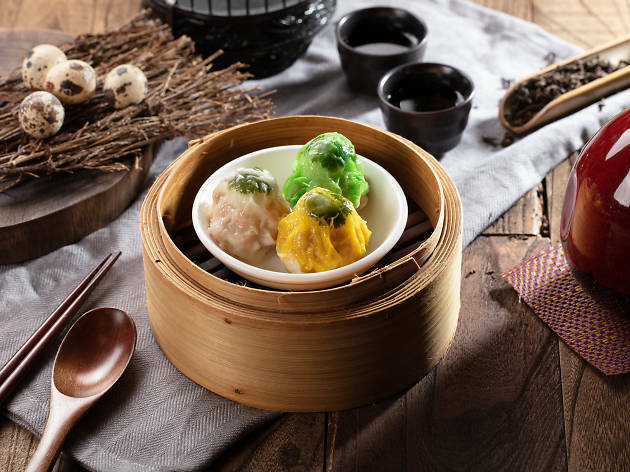 Known for its creative and very contemporary take on Cantonese food, Dragon Noodles Academy takes your traditional pork siu mai to greater heights with the addition of a soft-boiled quail's egg. 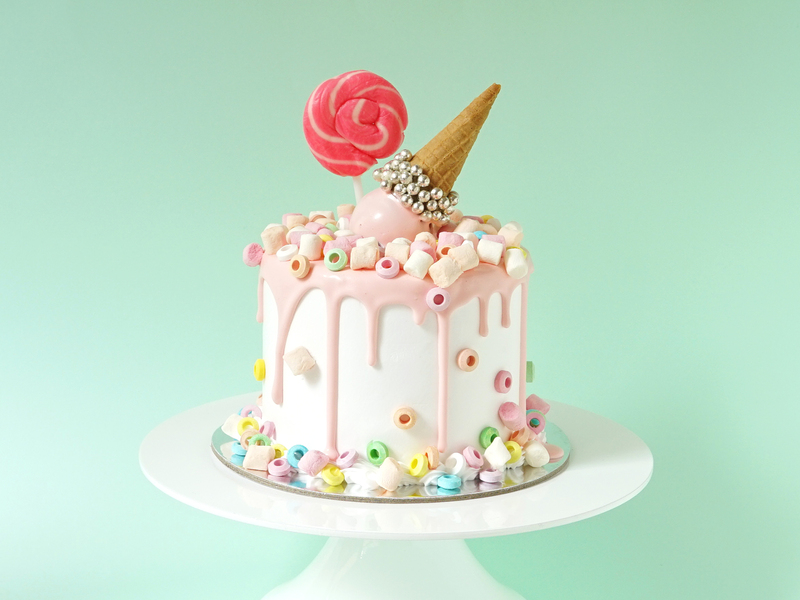 Colourful, a little quirky and decadent: these one-biters hit all the right notes. Located in North Point, The Big Bite is a Canadian-style burger restaurant, which is something you don’t see often in Hong Kong. That might not strike you as prime fry-up territory, but don’t judge a book by it’s cover, eh. 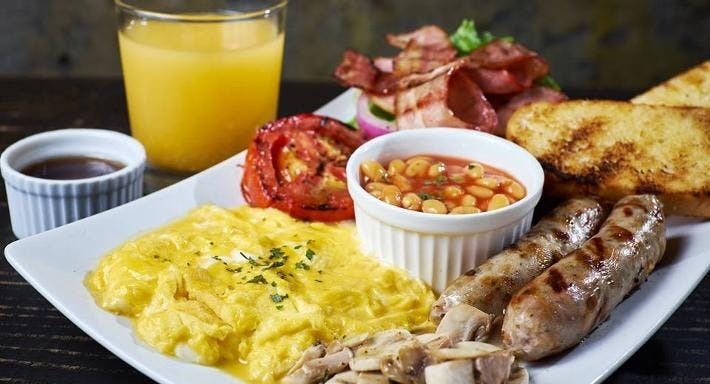 On the menu, you'll find the All D'eh Breakfast, a fry-up available only on the weekends loaded with fluffy eggs, bacon, sausages, baked beans, grilled tomato and fried bread.